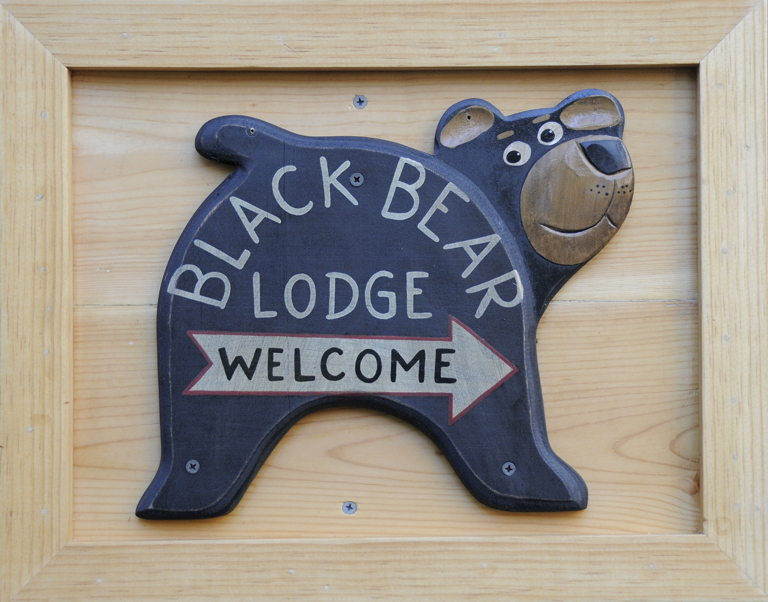 Hikers’ paradise: Tahoe « Welcome to Tahoe's Black Bear Lodge! Summer is prime time at Tahoe. Clean air, clear blue water, a vacation getaway made in heaven. This entry was posted in Lake Tahoe accommodations, Lake Tahoe beaches, South Lake Tahoe Tourism and tagged #blackbearlodgetahoe, Black Bear Lodge tahoe, Lake Tahoe, Lake Tahoe accommodations, Lake Tahoe travel, outdoors, Tahoe beaches, Tahoe hiking, Tahoe vacation.